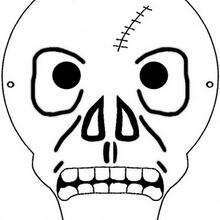 This printable Halloween mask would be a scary disguise for you or for pumpkin decorating. 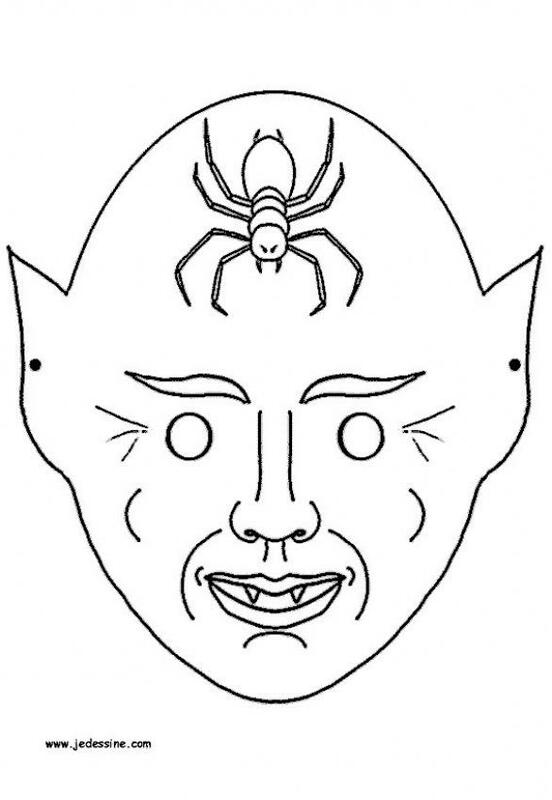 Color the Spider Monster Mask online with the interactive coloring machine or print to color at home. 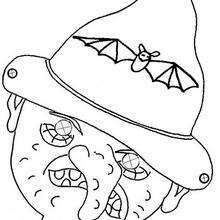 You will enjoy a boorific selection of mask and Halloween coloring pages, videos, and fun activities for you to enjoy from Hellokids.